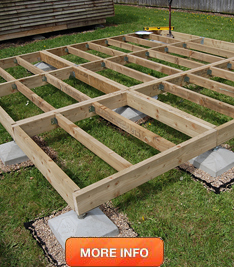 A complete foundation and raft system for garden buildings that is ready to use, quick to assemble, and comes complete with all materials and fixings. 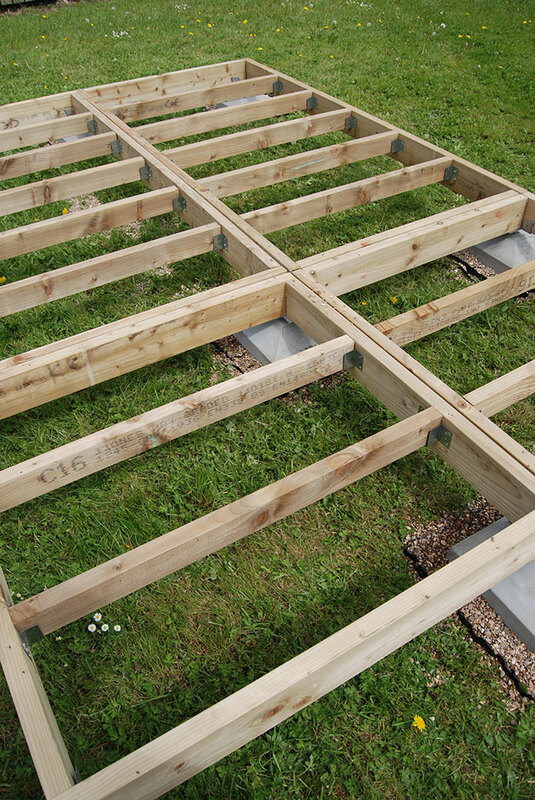 The Swift Foundation Raft is an alternative to using wet-mix concrete as the foundation for a garden building or portable building. Delivered in kit form designed for self-assembly, it is quicker to create and makes less mess than using wet-mix, whilst providing a strong, durable and level base for your building. Swift foundations was a great find. I had been searching for some time for a foundations solution that wasn’t a massive slab of concrete and after quite a few comparisons I found Swift Foundations to be the best option. Martin Lowe and his team were extremely helpful and ready to solve any issues that came along on my log cabin project. They were quick to respond to emails and their follow up assistance and service was great. Delivery date for my foundations raft kit is imminent and it is expected that I should be able to put the kit together with ease. I would strongly recommend Swift Foundations as a great foundations solution.